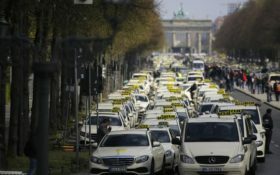 Taxi drivers have snarled traffic in Berlin and other German cities in a slow-driving protest against government plans to liberalize the market. 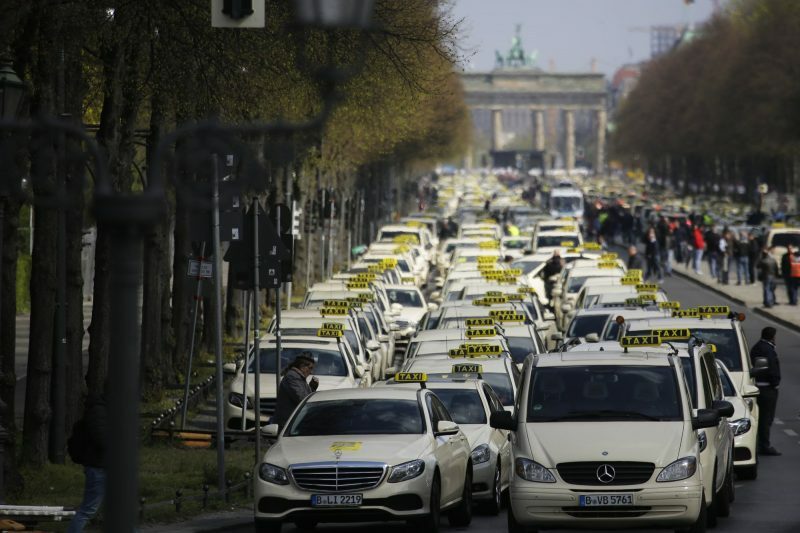 Taxis in Berlin converged on the capital’s famous Brandenburg Gate, filling up the wide boulevard that leads west from the monument. Wednesday’s protests also disrupted traffic into the city’s Tegel airport, which is only reachable by road. The transport ministry plans to ease conditions for rivals such as Uber, and groups representing taxi drivers say that would create unfair competition. Sponsored: This weird organ does what to your memory?